Dr. Rocio Crespo has over 20 years experience as a poultry veterinarian and diagnostician. She received her veterinary training at the Universidad Complutense, Madrid, Spain. Dr. Crespo attained a MS and DVSc at the University of Guelph. In 1996 she became a diplomate in the American College of Poultry Veterinarians. 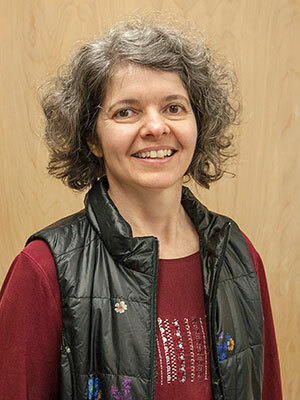 Currently she is the branch chief of the Avian Health and Food Safety Laboratory in Puyallup and a professor in the Department of Veterinary Microbiology &amp; Pathology at Washington State University. Chickens have emerged as companion animals and backyard poultry owners seek veterinary advice. Management and treatment of pet poultry is different from their commercial counterparts. This paper explores the reasons for submission and veterinary care of backyard poultry from veterinary practices located in large urban areas of Washington State.